The Gaskins team provides precision solutions for commercial and retail projects such as apartments, banks, grocery stores, and gas stations. Our team will work closely with the Owner and Architect–from the conceptual phase, through zoning, design, and permitting to the construction phase. We are uniquely equipped to work with your project team to provide precise planning and creative design solutions. 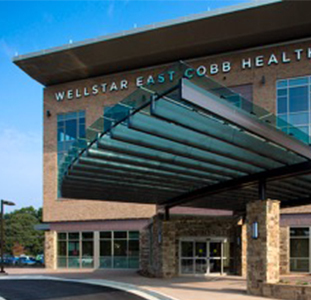 Gaskins provided the design of this facility, which involved demolition of two existing buildings and layout to accommodate a grade change of 15 feet across the 2-acre site. Recognized as the premier baseball and softball training facility in the country. 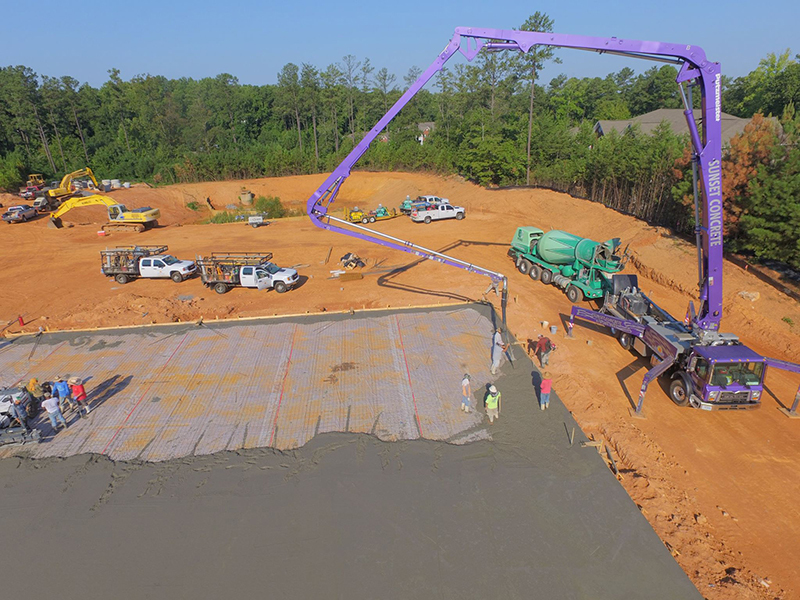 Gaskins provided surveying and site design for this 5 1/2-acre lot with a state-of-the-art 32,000 square foot training facility in Kennesaw, GA. Gaskins’ designs for the site included demolition plans, erosion control plans, detention pond design, and 60 parking spaces. 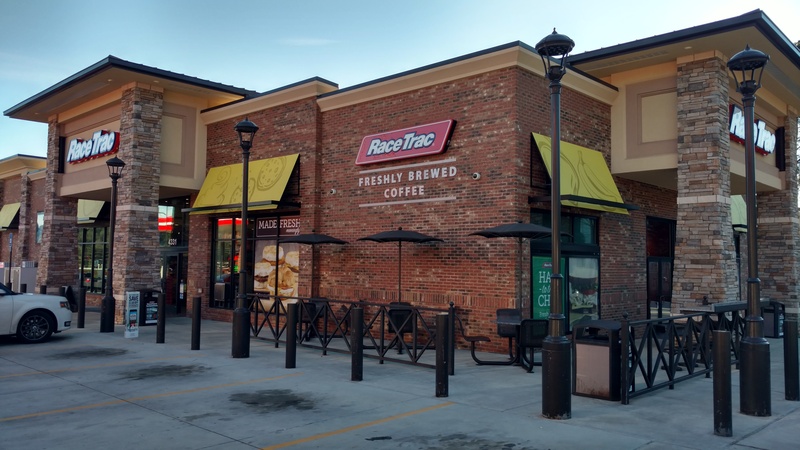 Part of the infrastructure that supports the region’s largest and fastest growing communities, Gaskins provided the site design for this 42-acre commercial and retail development. Seven Hills Station is a Publix-anchored retail development located in Paulding County, Georgia, just minutes from the southern edge of Lake Allatoona. The center consists of a 45,000 square foot Publix grocery store with an additional 31,000 square feet of retail shops. Our involvement in the project began with boundary and topographic verification and compilation by our Surveying department. 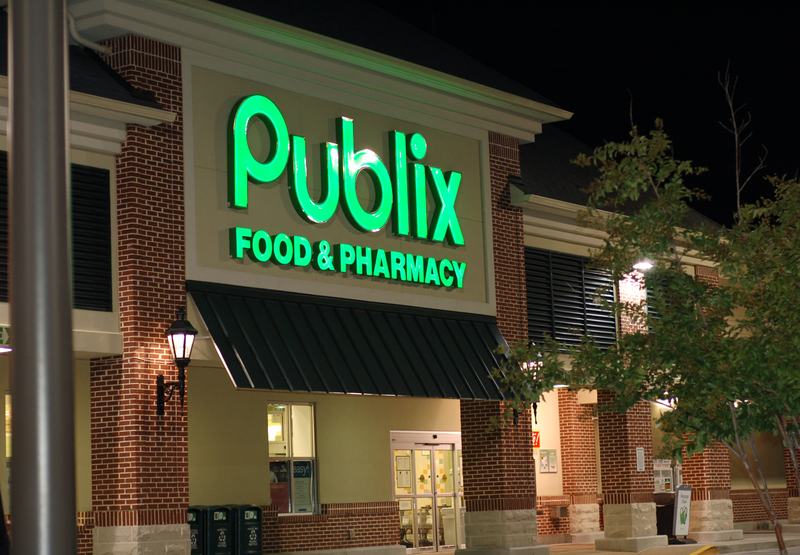 The commercial site development included shopping center design, as well as coordination with Publix. The design included coordination with county road widening project, full utility design, hydrology, and drainage system design, coordination with on-site streams, parking and emergency access study, and erosion control. The project included a four-story 162,000 square foot building and a 721 parking space parking lot on 23.89 acres. Surveying services included staking for grading, site utilities, curb, stake and as-built the underground detention pond and as-built the site utilities. Gaskins also measured the finish floor elevation twice a week to monitor for settling. 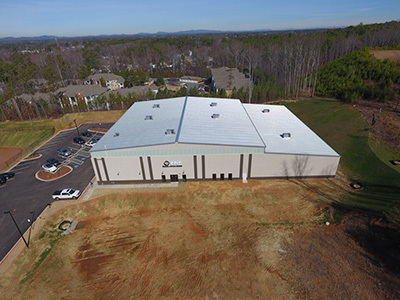 Gaskins provided the design of this facility, which involved demolition of 2 existing buildings and layout to accommodate a grade change of 15 feet across the 2-acre site. The project included a four-story 162,000 square foot buildings and a 721 parking space parking lot on 23.89 acres. and as-built the site utilities. Gaskins also measured the finish floor elevation twice a week to monitor for settling.